Sjölinds was started in 2006 in beautiful Mount Horeb, Wisconsin. 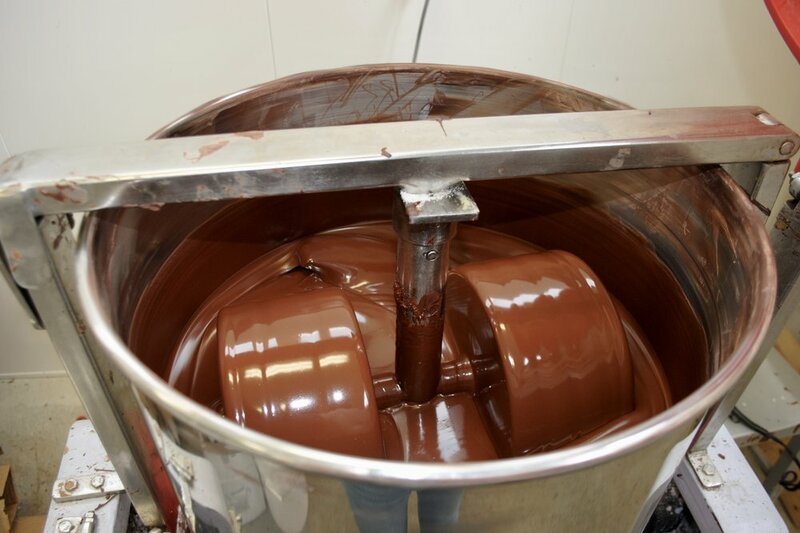 We are a family owned business specializing in making our own confection, hot chocolate, bakery, and bean to bar chocolate bars. Due to our Scandinavian heritage we can’t help but try to make everything from scratch.